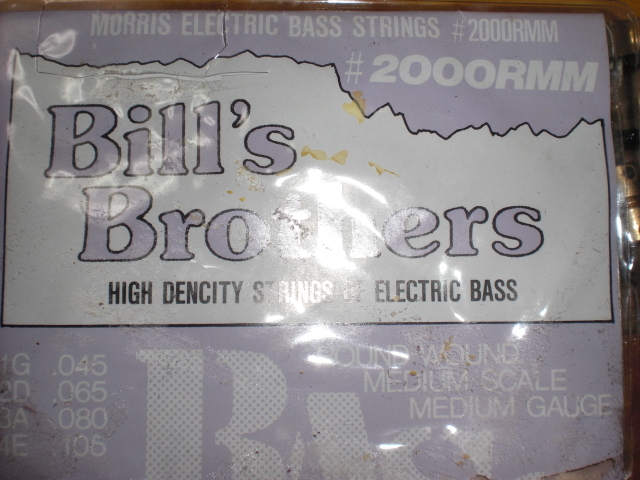 I did not change my bass guitar strings since I have bought my bass guitar in 1987. Because I did not play any music instruments but bass guitar also electric guitar. I just started to play guitar when I retired about 3 years ago. 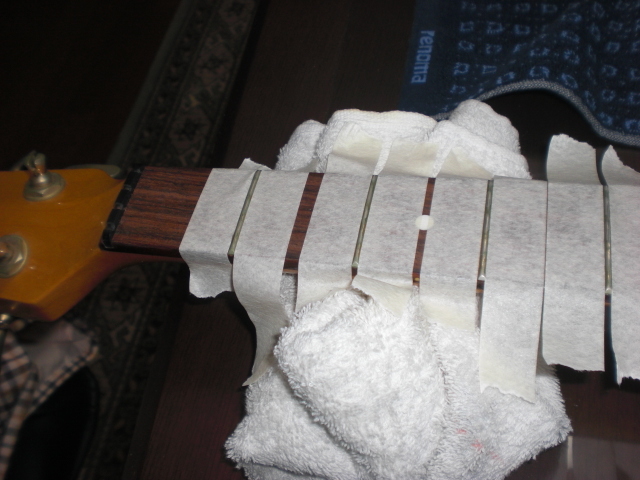 First I removed all strings and cleaned all frets up. After restrings, I did octave turning. Bill brothers ????????? 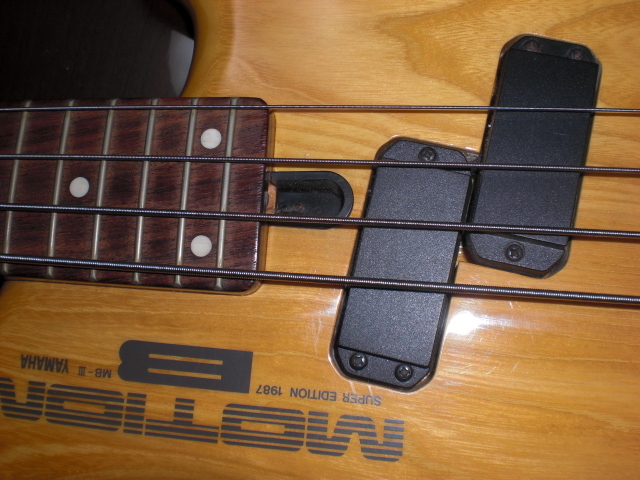 , this is that I bought with bass guitar in 1987. 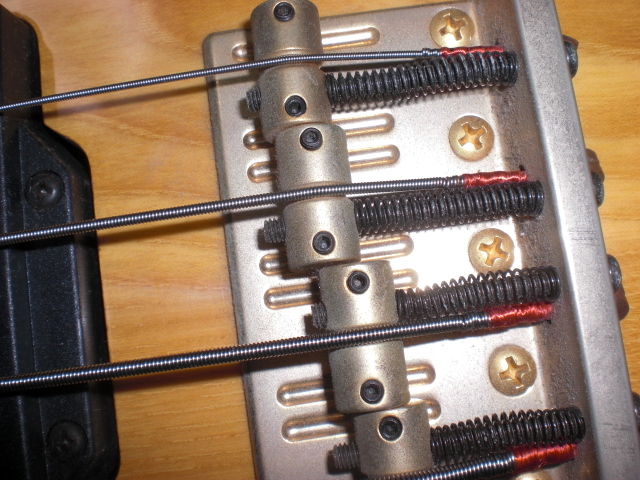 I was worried the strings can be useful or not as it is also so old. So I tried to play whether the strings can be used or not.